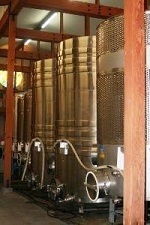 Our private hosted tours will start with wine to begin the walking tour of the winery and production area. We will take in the beautiful panoramic views from our front porch and learn about the history of the Temecula Valley. 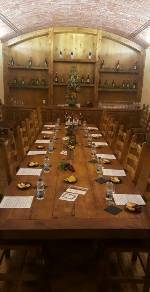 In our production and barrel room we will discuss the equipment and how it is used for processing grapes into wine. You will then be escorted by your host to our Exclusive VIP room for a seated wine tasting and charcuterie pairing with your host.